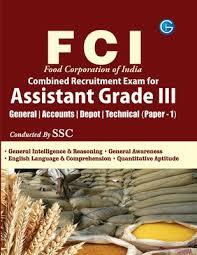 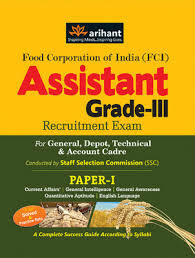 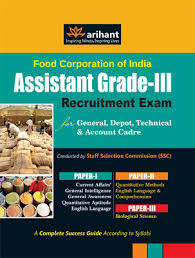 I want to crack FCI SSC Assistant Grade III Exam . 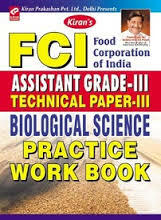 Will you please suggest some books for Preparation ? 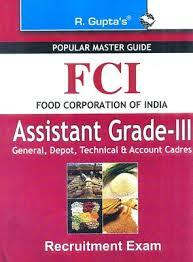 Here I am providing the list of few FCI SSC Assistant Grade III Exam Preparation books which you are looking for .